Welcome to the New Jersey Nutrition Job Board! Frustrated with lack of local job postings on other nutrition job boards I decided to create a dedicated website for professionals here in New Jersey. Want to get job listings emailed to you directly? Reach Over 200 New Jersey Nutrition/Fitness professionals with a listing on the Nutrition Job Board! For more information contact me HERE! Want a More Dedicated Job Search? 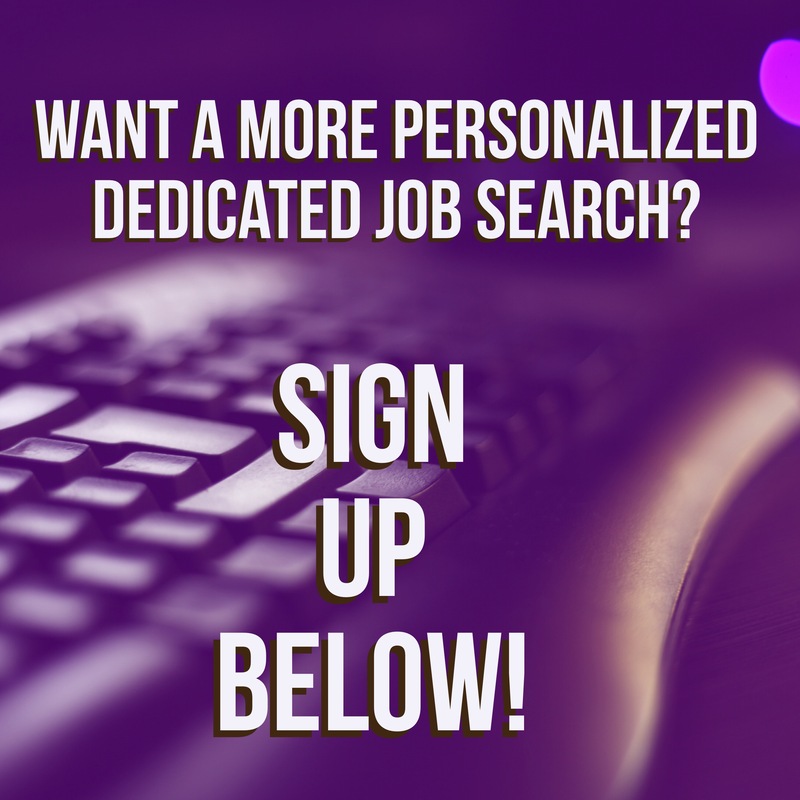 Sign up fort one-on-one job search services and get specific job listings tailored to your interests and location. Get up to 25 listings of your specific job choices for just $25! 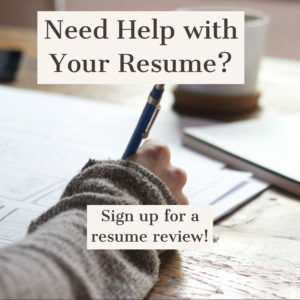 Want a Resume Critique or Help Writing Your Resume? Want to help landing that job? We are now offering services to write and critique your resume.